Birth date and place 5 or 6 Apr 1824 St German, Cornwall, England. Baptism date and place 18 Apr 1824 St German’s Parish Church, Cornwall, England. England, Wales & Scotland Higher Treyone, St German, Cornwall (1841). 2 Chapel Lane, East Stonehouse, Devon (1851). South Cottage, Shebbear Village, Shebbear, Torrington, Devon (1861). Police Constable, Devon County Constabulary (c. 1858-1864). Physical Description Height: 5 ft. 6¼ ins. Complexion: freckled. Eyes: blue. Hair: brown. Marriage date and place 1st: 5 Sep 1844 Parish Church, Stoke Damerel, Devon. 2nd: 19 Jan 1853 Parish Church, Stoke Damerel, Devon. Hannah b. 1845, Plymouth, Devon (d.1853). Jane b. 1852, Plymouth, Devon (d.1853). Thomas b. 1853, Stonehouse, Plymouth, Devon. Lawrence b. 1854, Stonehouse, Plymouth, Devon. William b.1856, Stonehouse, Plymouth, Devon. Alfred b. 1858, Exeter, Devon. John b. 1860, Exeter, Devon. Elizabeth Jane b.1864, Plymouth, Devon. Charles John b. 1867, Perth, Western Australia. John baptised 30 Apr 1860 at Heavitree Parish Church when the family resided at Wonford, Exeter. Death date and place 31 May 1905 Maylands, South Australia. Burial date and place 2 Jun 1905 Hindmarsh Cemetery, South Australia. Adelaide Observer 10 Jun 1905. Regiment No. and Rank #51 & #8119 Private. Attestation date and place 5 Apr 1842 Plymouth, Devon. 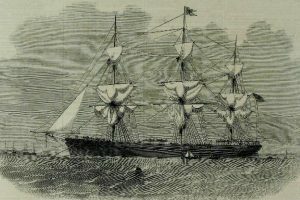 Ships Vanguard 10 Feb – 9 Aug 1845. 6 months. Constance 6 Aug 1846 – 4 Dec 1849. 3 years 4 months 2 days. Great Tasmania 1855 (see sidebar for William Blight’s possible involvement in the Crimean War). Medals, Clasps and Badges None. Casualty/Medical Loss of eyes (?) [ADM6-317]. 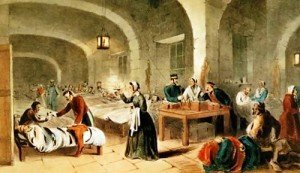 Discharge date and place 14 Jun 1856 Plymouth. Length of Service 14 Years 2 months 9 days. Afloat 3 years 10 months 2 days. Ashore 10 years 4 months 7 days. Greenwich Pension ADM6-317. £9 4s. per annum for life. Post Discharge Residence Exeter District. Post Discharge Pension District 1st Plymouth (Jun 1856). 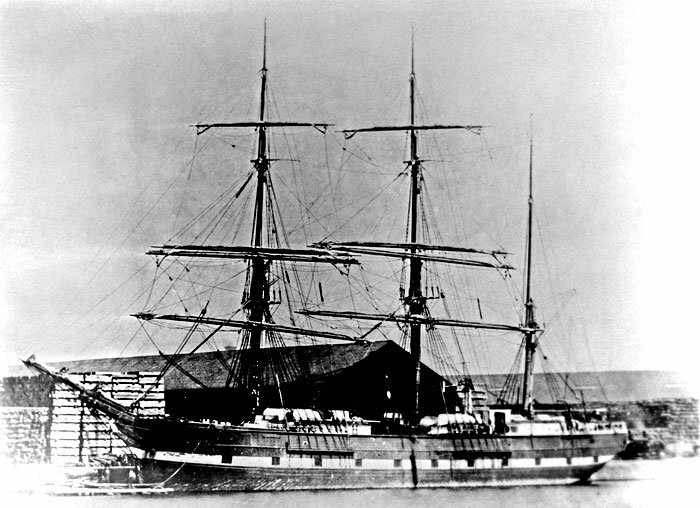 Exeter (Feb 1857). 1st Plymouth (Mar 1861). Western Australia (1865). South Australia (1878). Pension Amount £9 4s. per annum. Land Grant/Purchase See letter in sidebar [SRO Cons Vol. 1496-0184-1899]. re Memorial Days SA Advertiser 26 Jul 1897. SA Advertiser 5 Nov 1898. 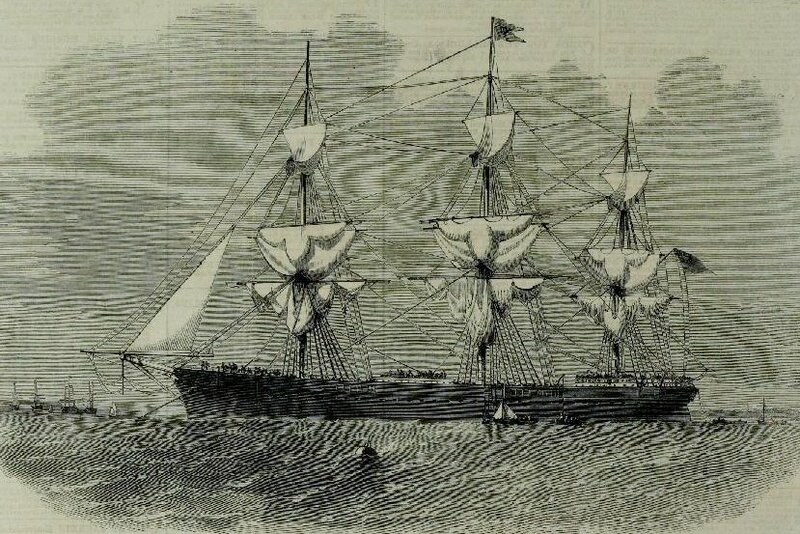 Departure from WA c. 1878 to South Australia. 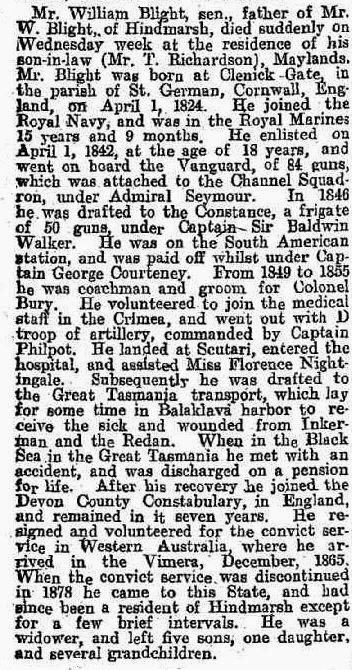 William Blight’s Police Record of Service indicates that he was coachman and groom to Colonel Bury (1849-1853). 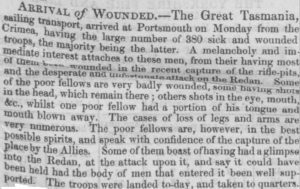 Blight volunteered to join the medical staff in the Crimea and went out with ‘D’ Troop Royal Artillery. He served at Scutari Hospital. 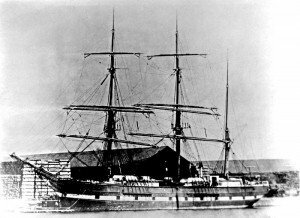 He was injured when on board the Great Tasmania in the Black Sea. Courtesy A Superior Body of Men, M S James. 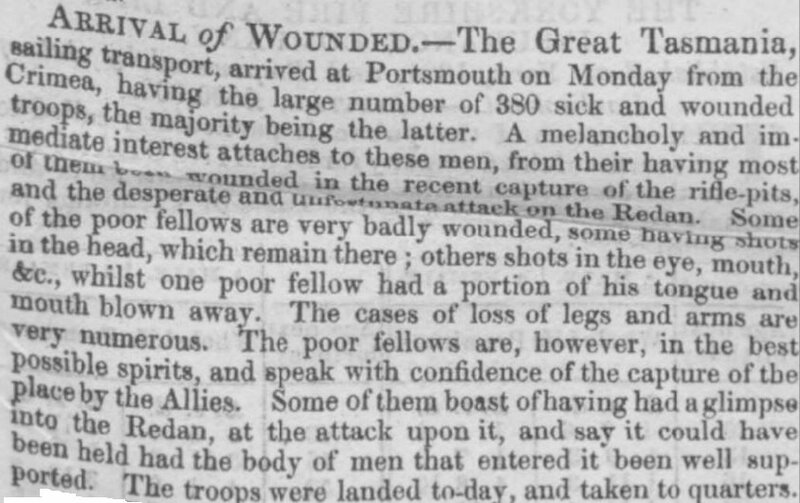 Great Tasmania arrives in Portsmouth with wounded troops from the Crimea.